Thanks for visiting my site! My goal is to give you everything you need to begin your search for that special property you have been dreaming of, right here on this spot, so there is no need to go anywhere else! 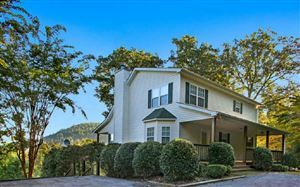 You can search and find any available property in the north Ga and North Carolina Mountain on this site! You will have the ability to actually save your own search criteria and log in to a secure site, just for you! Save your listings of interest, and send them to your friends! You can e mail me for additional info on any property, and I will get back to you immediately! Great service is my business, and I am here to work for you! If you don't find what you need, let me know and I will get it for you! If you want to see a video of any property, just let me know and I will do my best to promptly get it for you! Your complete satisfaction, is my goal! 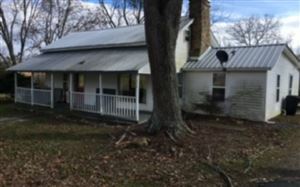 Northeast Georgia listings last updated Apr 19, 2019 5:53:am.